Amazon’s Alexa has become a household name in the US thanks to a killer holiday season in terms of sales, and the constant improvements and additions – even if some are less useful than others. 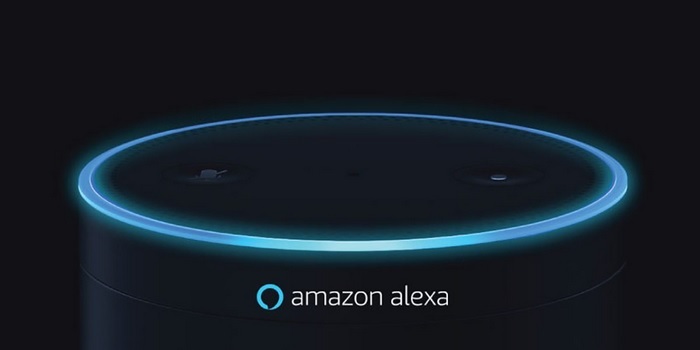 New developments brewing up at Amazon’s HQ suggest that Alexa is top of the mind for the company and there’s talk about a custom AI chip that will be used to run the assistant on Echo speakers and other Alexa smart devices. 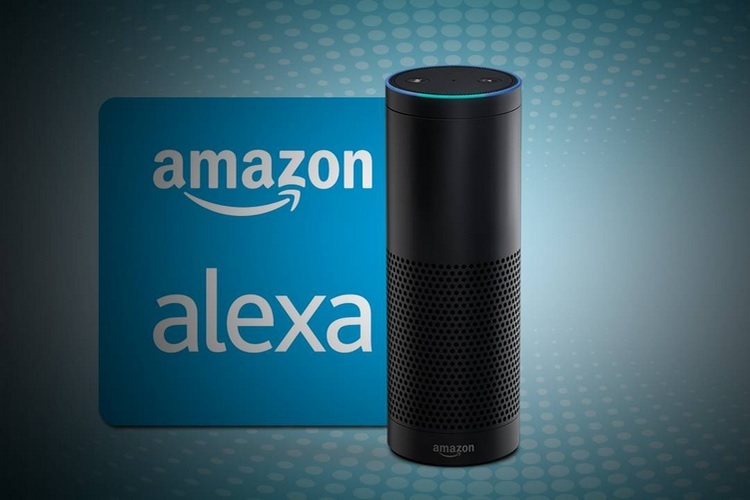 According to a report from The Information, Amazon is working on a custom Artificial Intelligence chip that will allow the Alexa-powered devices to process voice commands natively, rather than sending user’s queries to the cloud for processing them and responding accordingly. A source privy to information about the AI chip said it will not only make Alexa faster and more responsive by reducing cloud processing, but it will also enhance voice recognition in Alexa-powered smart devices. However, it is quite unlikely that Amazon will develop the chips in-house, which is not surprising considering Amazon is a chip customer, not a maker. But its recent acquisitions make it likely that Amazon will be working close to the silicon in terms of specifications for these AI chips. It must be noted that Amazon acquired an Israeli chipmaker, Annapurna Labs, for around $350 million in 2015. A year later, the company revealed that it was developing custom chips called Alpine, that will be used in smart home and media streaming devices. The Information’s source suggests that Annapurna Labs has now started developing the AI chips that will be used to further improve Alexa-powered devices. Amazon’s new move to develop custom AI chips for smart home devices is not something new, as Google and Apple are already using custom chips on their devices to handle AI based tasks. Aside from speeding up Alexa, Amazon might also be working on AI chips for the Amazon Web Services’ cloud servers, with the goal of introducing advanced machine learning capabilities in the system.